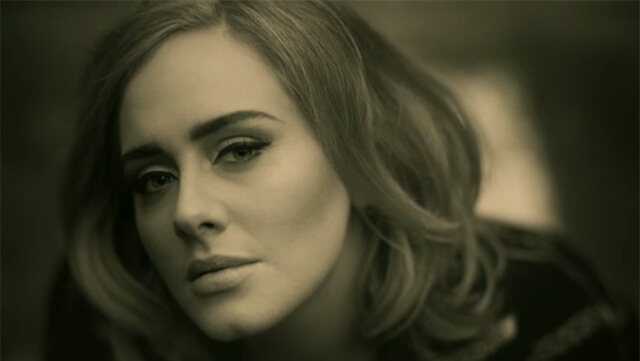 Oh, Adele… It was well worth the wait. Adele was one of those that was associated with someone I care for very much, but that repeated attempts showed it would never work out. I could listen to her songs and enjoy them, but there was always an undercurrent of pain. Listening to “Hello” feels like it puts a final period on things. I feared it could go really badly, but it’s a lovely song, hits me in all the feels, and I can’t wait for next month’s full album release. November 20th can’t come soon enough.